Enjoy a full-day trip to a typical Sicilian farmhouse, where you will learn with Giorgio how to make bread and how to cook some traditional and exquisit Sicilian dishes. 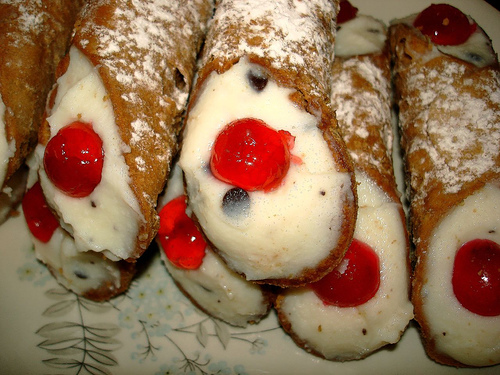 After the cooking class, you’ll have a great included lunch, accompanied by wonderful Sicilian wine and dessert! After lunch return to the port of Palermo.